Each type of performance brings with it it's own unique set of challenges and needs. Rest assured that C.J. has the experience of THOUSANDS of shows that you can count on to make your event a success. Bring C.J. 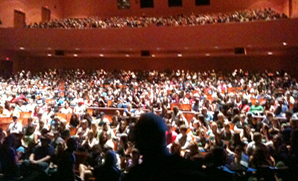 's experience to your event, don't use your event for another hypnotist to get that experience. C.J. 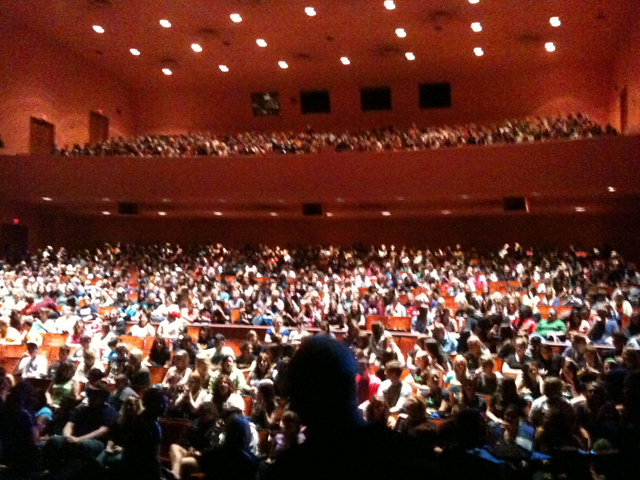 is one of the most popular hypnotists working the college market today - in fact, he's been voted as "Hypnotist of the Year" by the college market. Combining high energy shows with high ethical standards is why C.J. has become a regular feature on so many college campuses who know that C.J. provides a hilarious show while staying in the boundaries of good taste. C.J. is in high demand - especially from repeat clients because he focuses on empowering those on stage to be superstars without making them look foolish. 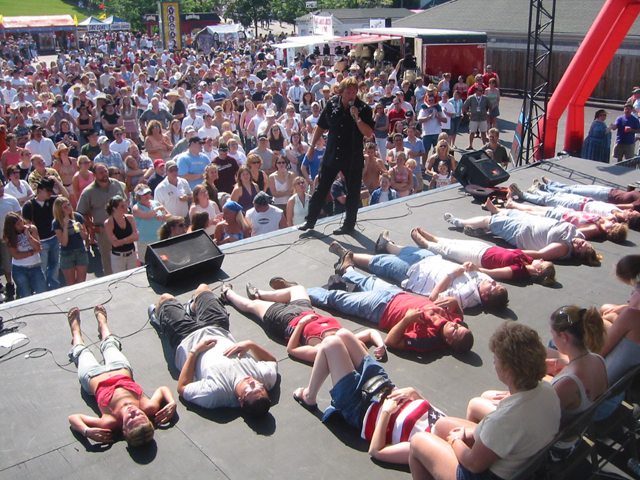 This is a skill that far too few hypnotist have as it's easy to get caught up in the idea that you can get those on stage to do just about anything. C.J. will treat your guests like his own. At the end of the show, everyone in the room will feel like they'd trust C.J. to get on stage with him and know they'd be well taken care of. Plus... they'll laugh hysterically! A regular feature at Casinos and Clubs nationwide C.J. has headlined, performed for Players Clubs and special guests and played one nighters. 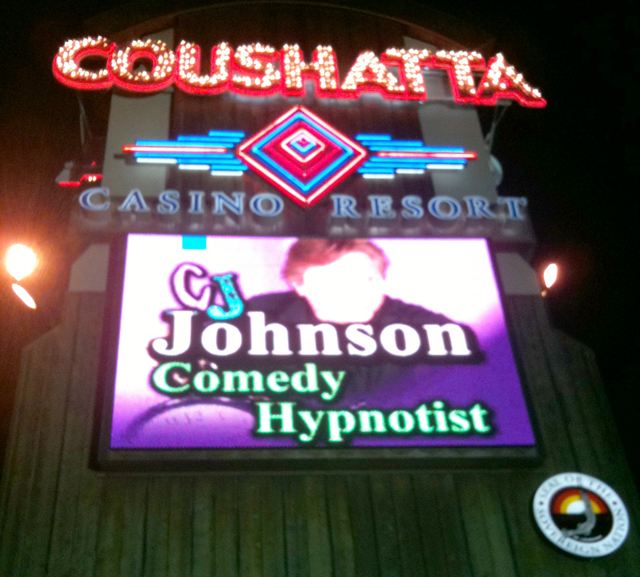 Your guests will return again and again, and bring their friends when Comedy Hypnotist C.J. Johnson is at your venue. As an added bonus, he's easy to work with, has low technical needs and his show stays fresh each and every night, even for those staff members that see it over and over again. 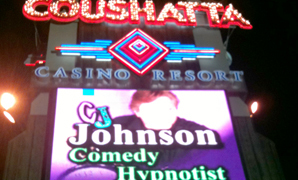 Project Graduation, Operation Graduation, Safe & Sober Grad Night... whatever you call them, Comedy Hypnotist C.J. Johnson has performed at them. Each year C.J. performs at 10-20 Grad Night events, giving him experience at close to 300 of these events. He's acutely aware of the unique challenges and needs of both your committee and the students and he'll take good care of you both. The show is always age appropriate, fun, safe and respectful of the students. It's also, quite simply, the most popular thing you can do at a graduation night event. C.J. has performed at dozens of Fairs & Festivals including the Austin Rodeo, The Brooks & Dunn Neon Circus & Wild West Show, Georgetown Red Poppy Festival, Calhoun County Fair, Taste of Dallas, Katy Rice Harvest Festival, International Gumbo Cook-off and many more. 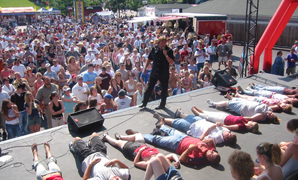 His show is constantly well attended and creates a great buzz for repeat attendance as people come back to watch their friends or to be hypnotized. As with everything C.J. does, his show is always family friendly and safe, while at the same time being hilarious.